Mercedes is showing off two redesigned coupes at this week’s New York International Auto Show. 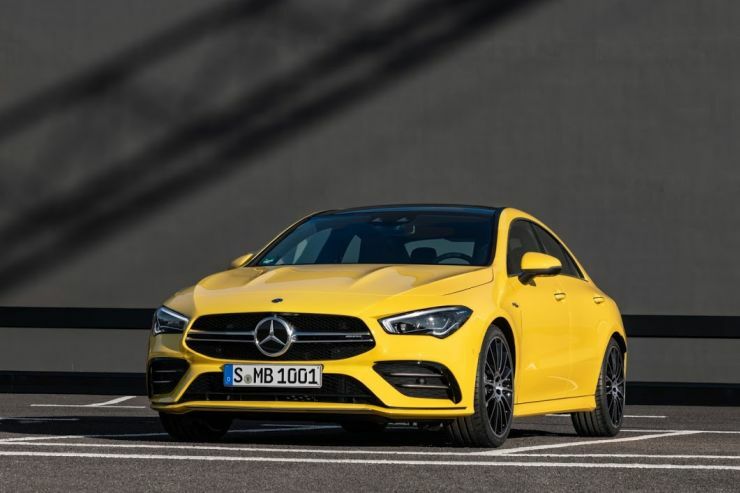 The CLA-Class is Mercedes’ most affordable coupe, based on the redesigned Mercedes A-Class. Launched in 2013, the CLA-Class preceded the A-Class as Mercedes’ entry-level model in the U.S. market, with a starting price of under $30,000 at launch. Sales have declined since the peak of 29,643 units in 2015 to 22,556 last year. 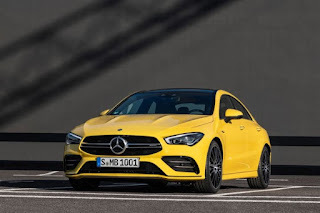 The new CLA 35 is the faster, more exciting version of the entry-level coupe, tuned by the company’s AMG performance division. It makes 305 horsepower from a four-cylinder turbocharged engine, which routes power to all four wheels via a seven-speed dual-clutch transmission. The GLC coupe — a fastback version of the company’s GLC SUV — also receives a fresh interior with MBUX integration. 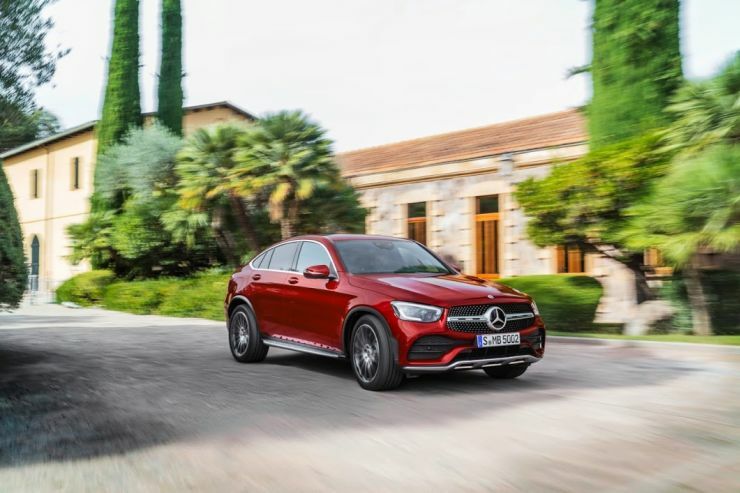 The new model, which premiers in New York, is a refreshed version of the GLC coupe that debuted for the 2017 model year. The GLC coupe receives updated lights, a restyled diffuser, a new interior color and an updated engine. While the current GLC 300 coupe offers 241 horsepower from its turbocharged four-cylinder engine, the updated motor will produce 255 horsepower.